Our littlest boys need to feel the joy of spring, that is why we want to share our adorable inventory of Le Top Spring Rompers with you. Le Top rompers have adorable spring style featuring things that not only make up spring but also are boy-centric. Bugs. Dogs. Let’s just say they are definitely boy-friendly. 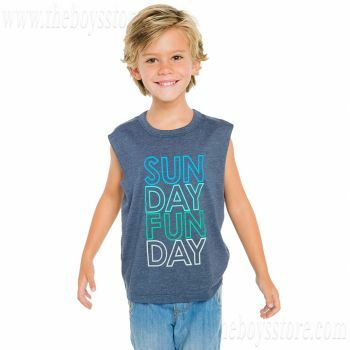 Baby Boys Tri-Color Grasshopper Shortall by Le Top: this comfortable and sweet Shortall features an adorable little grasshopper appliqué. The jumpy grasshopper is trying to spring free from the big-catcher jar and hop off to greener pastures. The Shortall is green, tan, and orange and will certainly make your little one look spring ready. Baby Boys Striper Grasshopper One Piece and Shorts by Le Top: these green and tan striped one piece top and shorts feature a grasshopper that just wants to have fun. He jumps from stripe to stripe in search of a great spring day, and in this great outfit that is exactly what your little boy will have . 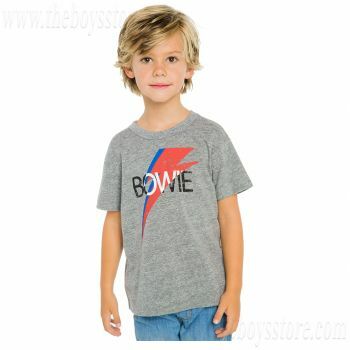 Comfortable and cool your little guy will be ready to enjoy spring. Baby Boys Family Dog Shortall by Le Top: an adorable puppy dog appliqué graces this sweet Shortall. The green and blue Shortall is easy to put on, change diapers, and comfortable for for spring weather. 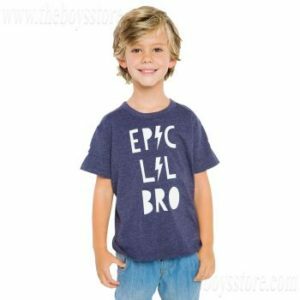 This entry was posted in boys clothing and tagged baby boys, baby boys clothes, baby boys clothing, baby boys fashion, le top, spring style, the boys store on March 28, 2015 by Lacy.